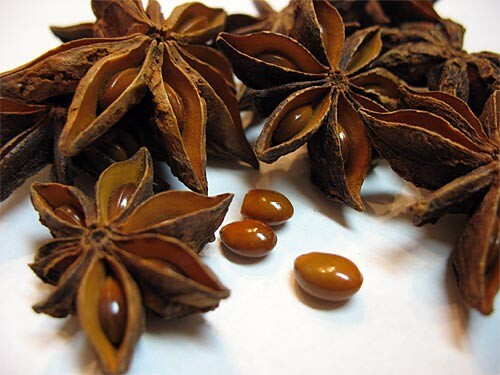 Last time we were at the filipino grocery store, my mom bought bought some Star Anise seeds. That got me wondering if they will grow, so I got four seeds and placed it on a a wet paper towel to see if they will sprout. If they do, I can try to grow some in the spring. 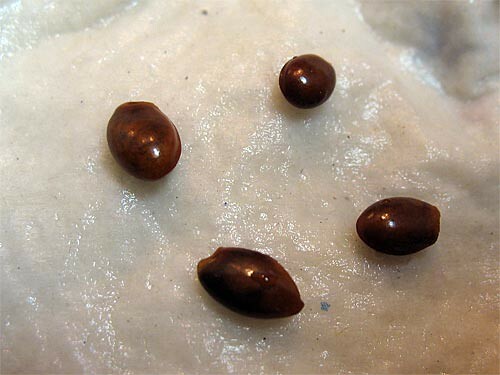 Will these four seeds sprout? This entry was posted in Uncategorized and tagged grocery, seeds, star anise. Bookmark the permalink.